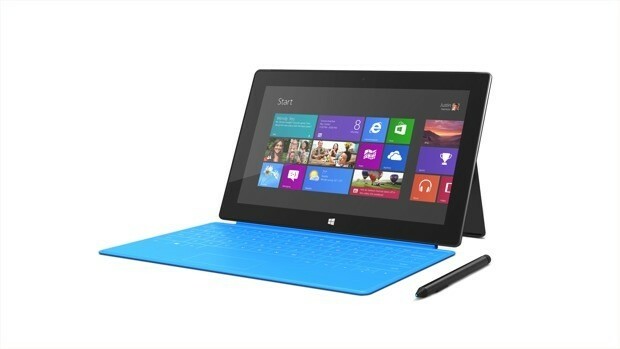 Microsoft has released its tablet Surface Pro runs full Windows 8. While all analysts agree that sales of the Surface RT are gray mine “weak”, Microsoft released a machine to boost sales. But the company seems to have more than one trick in his bag since the Redmond company is working on a mini size tablet (Surface Mini). This is the CFO of Microsoft in person, Peter Klein, who was confirmed it at a meeting at the Goldman Sachs Technology and Internet Conference. 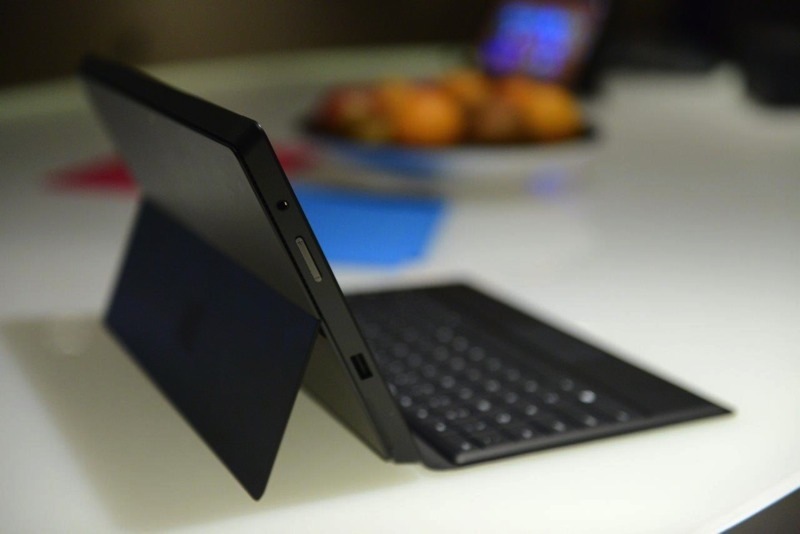 The Surface Mini will be 7 inch tablet, popular format on the market today. Although Microsoft is working on this format, Peter Klein has no specified on the tablet is marketed someday. One can not help but make the comparison with the X Surface. Microsoft is indeed suspected of working on a tablet to accompany its future Xbox. According to rumors, this 7 inch tablet runs out under a OS Xbox derived from Windows RT and is not sold with the console. Stay tuned for more. 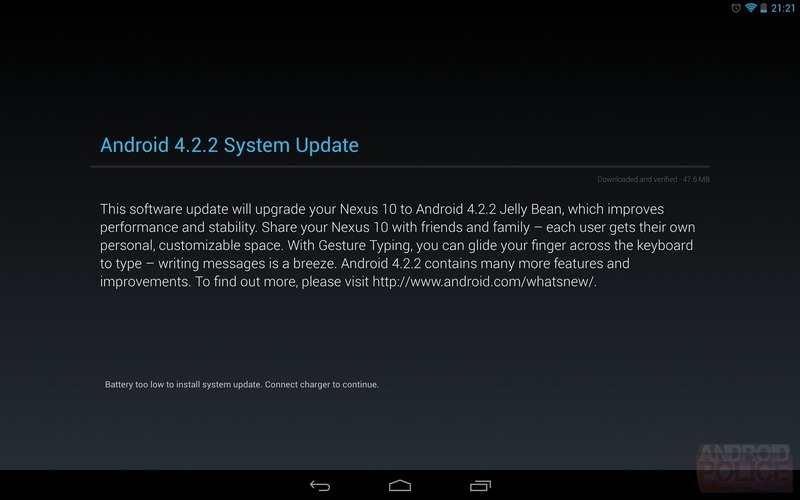 Google has started rolling out the Android 4.2.2 update for its Nexus devices, as reported by several users online. The update is currently being rolled out the GSM variant of the Galaxy Nexus, the Nexus 7 and the Nexus 10. As usual, there is no official change log from Google, other than the ‘improves performance and stability’ note you get before updating. However, it is being said that the update is meant to fix the Bluetooth A2DP streaming issues on some of the devices. The update will roll out at its usual pace, so if you haven’t got it yet, you should in the coming days. If you did and notice any improvements, let us know in the comments below. Microsoft has launched on the United States and Canada the Surface Pro, which is the second attempt of the software giant to conquer the tablet market after the flop of the Surface RT. This slate, which fueled Windows 8 seems to have had a better fortune than its predecessor. Stocks of the 128 GB version, sold at $ 999, have been quickly exhausted on the Microsoft Online Store. The two U.S. distributors partners with the Redmond firm in the launch, Staples and Best Buy, have also warned of the shortage of this model. Surface Pro 64 GB took a little longer, but it is also «out of stock». Rather good news for Microsoft Surface Pro, the critical reception ranged from very good (screen quality, design, design) and the poor (available storage, battery life of 4 hours). However, it is marred satisfecit controversy : it seems that many Best Buy stores and Staples have not received any copy of the device, except demo units. Surface Pro arrives in a few days and could restart the machine after a disappointing start. It will be available in two versions, 64GB and 128GB as Surface RT, But Surface Pro does not really have all that space. Indeed, the 64 GB version of the Surface, the user can have only 23 GB to store its contents. The reason? Instead that requires Windows 8. The pre-installed applications are equally guilty, which leaves only the user that little room at the end. 41 GB is taken by the OS and applications, more than half of the space specified by Microsoft. On the 128 GB version is the same story. On the total space touted by Microsoft, 83 GB will be used by the buyer. A problem that is certainly understandable, but will not fix the bad image that the Surface already has. Following the rather modest success of the Tegra platform in the smartphone and tablet segment, it seems NVIDIA is now gunning for a bigger share of the pie, so far dominated by the likes of Qualcomm and Mediatek. According to Eldar Murtazin of Mobile-review.com, NVIDIA is planning on manufacturing smartphones and tablets of its own and will be selling them to companies to be rebranded and sold under their brand. The plan is to manufacture reference designs for smartphones and tablets, the way they do it for their computer graphic cards (or Intel does for their phones). Then, instead of selling these designs under their own brand name, NVIDIA will license it to companies, who will then rebrand them and sell it in markets around the world. We already see this happening a lot in markets such as Russia and India, where several companies are selling what are essentially cheap, China-made devices under their own brand name. What this will do is help increase the penetration of the Tegra platform, especially into the budget handset market, which undeniably forms the major portion of all the Android device sales. This plan is expected to go into action by May-June this year, with both budget as well as premium tablets being released under various brand names that may or may not have the NVIDIA logo on them. 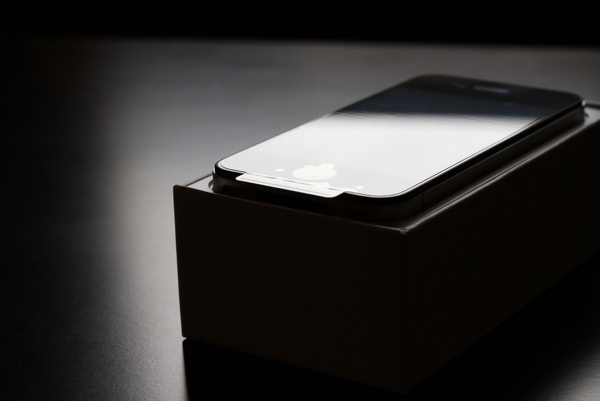 iOS 6 Jailbreak is coming soon! Following the release of the iOS 6.1 update last night, the team evad3rs composed of Planetbeing, MuscleNerd, pod2g, Pimskeks, announced on its website that untethered jailbreak for almost all devices compatible with iOS 6.1 will be available on 3 February! No details for the moment, but a fault has been found, only the Apple TV 3 is not affected.